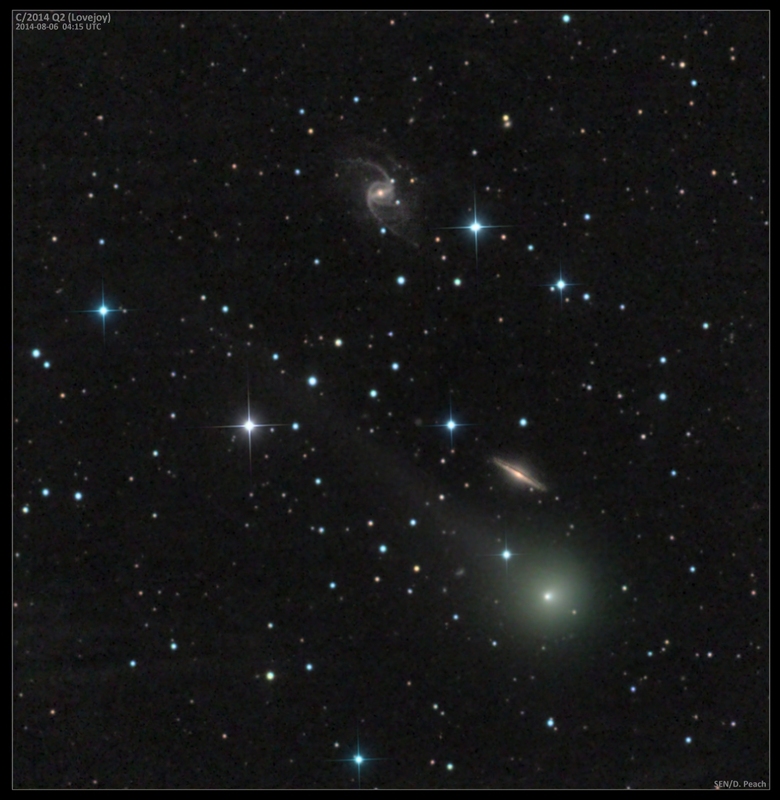 Another galaxy conjunction for this comet - this time along side spiral galaxies NGC 5905 and 5908. 17"CDK. LRGB. 20/2/2/2mins.